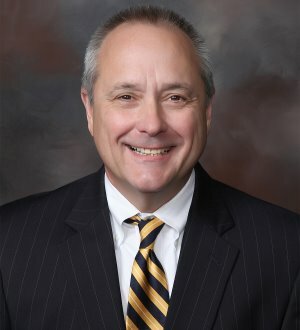 William H. "Bill" Howard III, shareholder in the New Orleans and Baton Rouge offices, concentrates his practice in tort and commercial litigation. Mr. Howard has extensive experience in a wide variety of subject matters including property disputes, contract drafting and tort claims. Mr. Howard served in the United States Air Force from 1973 to 1977, and from 1975 to 1977 as an officer in the U.S. Air Force Honor Guard in Washington, D.C.